There are two open source alternatives of Microsoft Office available in market. Libre Office and Openoffice. In this post we will briefly discuss Open Office. But prior to that question arises that should one go for Open Source alternatives and leave the commercial MS Office. Well, answer really depends on one’s own preferences and choices. But before any thing it is necessary to get to know the difference of Open Source and Commercial software. Open source software have many edges over commercial software. They are in most cases free, can be re-distributed, re-installed and edited in many ways. They can also be updated for free. This is never possible with commercial software. Open Office is an open source office suite for Windows. It is the best alternative of Microsoft Office. Word Processor, Spreadsheet, Presentation, Graphics, formula editor and database management applications are bundled. It was launched by Sun Microsystems in 2000. Very soon it became standard office suite on Linux and noteworthy competitor of Microsoft Office. Open office and MS office both work fine on nearly all the computers. In case your computer is less powerful as compared to normal modern computer, than open office should be your priority. 1. MULTILINGUAL Open office supports more than 170 languages. 2. CROSS PLATFORM It supports all platforms like Windows Linux and Mac. 3. WRITER This is a word processor which is just like Microsoft Word. 4. CALC Calc spreadsheet just works in the way Microsoft Excel works. 5. IMPRESS This is the name of Microsoft PowerPoint alternative in open office. Impress can import presentations to Adobe Flash files, and allows them to be played on any computer with Flash Player installed. 6. DRAW Draw is a vector graphics editor which can be compared to drawing functions of Microsoft Office. It can support both Vector and Bitmap images. 7. MATH Math is tool which can create and edit mathematical formulas just like Microsoft Equation Editor. Formulas can be embedded inside other OpenOffice.org documents such as those created by writer. 8. BASE It is a database management program analogous to Microsoft Access. It can work as a front end to many different database systems. Examples are ODBC data sources, MySQL and access databases. 9. FONTS OpenOffice makes use of the defaults fonts of operating systems along with deja vu fonts, Gentium fonts, Liberation Fonts and OpenSymbol fonts. There is an additional feature called Fontwork. It allows user to create stylized text with special effects which differs from ordinary text in various perspectives which are, shaping, letter height, gradient color fillings and character spacing. This is equivalent to WordArt in Microsoft Word. When OpenOffice.org will save documents in MS Office file format, all Fontwork will convert into WordArt. 10. EXTENSIONS In April 2011, the Open Office Extension Repository listed more than 650 extensions. 11. OPEN OFFICE BASIC Openoffice.org also includes Open Office Basics. It is a programming language similar to Microsoft Visual Basic for Applications. 12. DATA STORAGE FORMAT Openoffice stores data in ODF format. 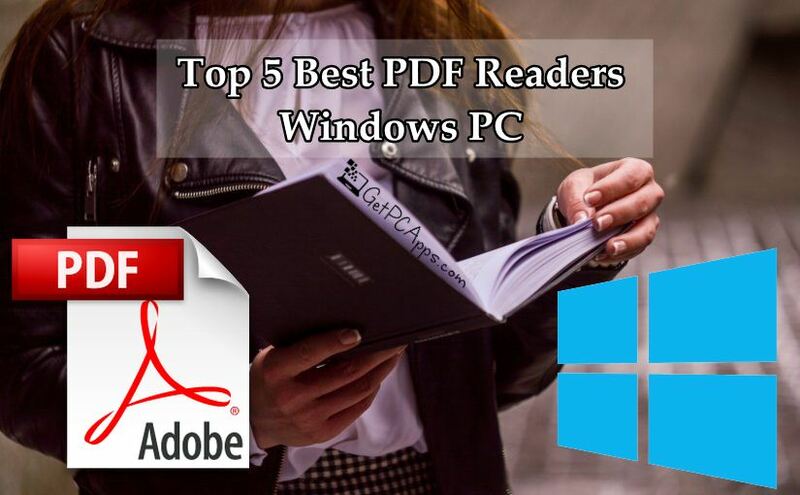 It is the International Open Standard Format, which can read and write files in other formats, included the format most used by most common office suite packages. 13. BETTER INTERFACE The interface of older versions of open office looked very awful and repulsive. But now it is improved a little bit. Newer versions have closer resemblance to Microsoft Office. There is a new sidebar. Drag and drop and copy paste functions are more enhanced. But still, if you are a lover of MS Office 2003, you will love openoffice too. 14. NAMES OF SOME NEW FUNCTIONS AVERAGEIFS, COUNTIFS, SUMIFS, XOR, LEFTB, RIGHTB, LENB, MIDB and RAND (reimplemented to use the Mersenne-Twister algorithm). 15. ONE CLICK EXPORT TO PDF Openoffice introduces one-click export to PDF feature that allows you to create PDF files very easily. You totally do not need any third party software for it. Thus exchanging documents becomes trivial task for standard read-only file format. 16. MACRO RECORDER This new recorder records and automates recurring tasks. 17. THIRD PARTY ADD-ONS New add-on framework and new deployment tool are there to allow developers to include new components and third party add-ons into an existing openoffice installation. 18. COMMUNITY SUPPORT As it is open source software, support is always available for it, which is generally free and community driven. It may include documentation projects and volunteered discussion forums. The solution for common issues and bugs is normally available. 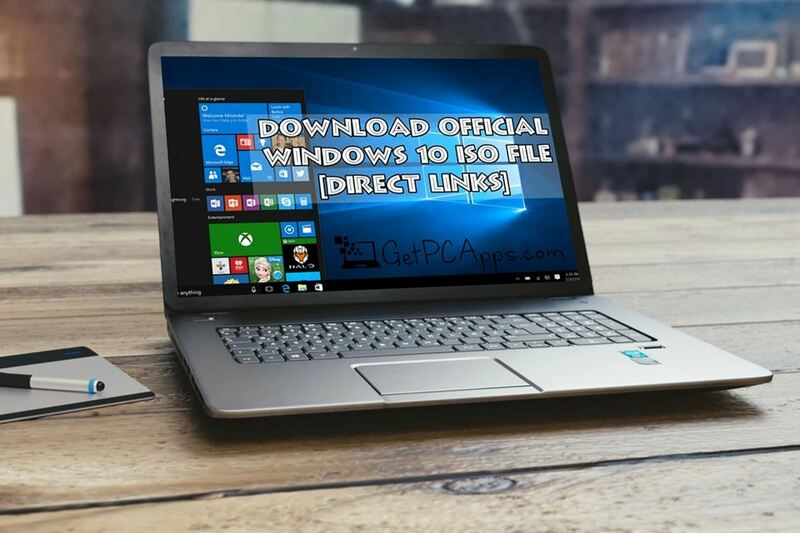 Click on links given below to start downloading Open Office Offline Installer Setup. 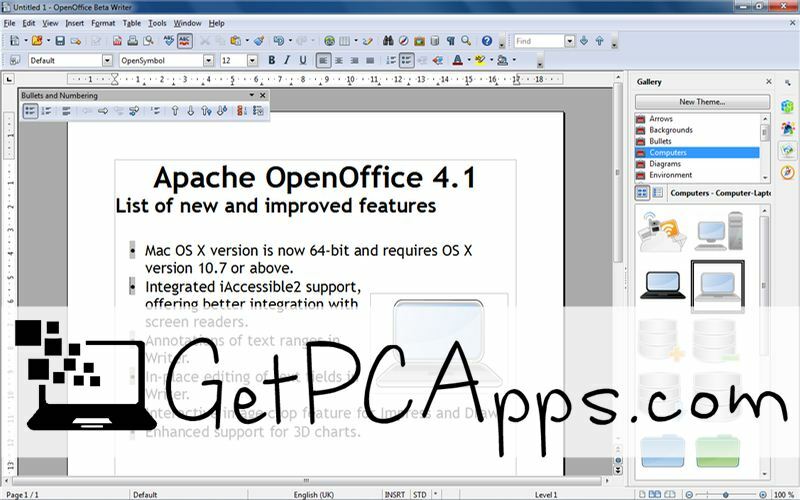 This is a full offline installer and standalone setup for Open Office 4.1.6. 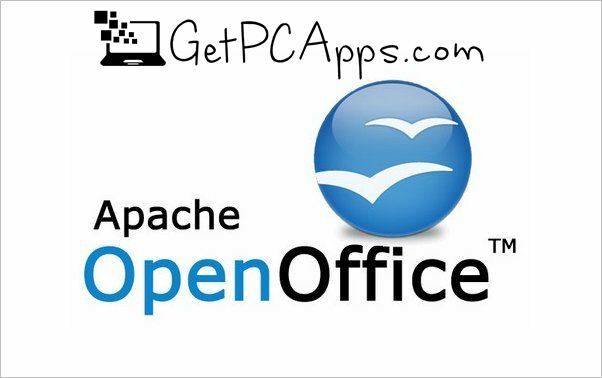 This Open Office 4.1.6 offline installer setup is compatible with both 32 bit and 64 bit Windows versions and will work with Windows XP / Vista / 7 / 8 / 8.1 / 10.